Derbyshire has a multitude of places which offer delicious carveries. These are 11 of the best, according to TripAdvisor. "Busy place because it is such good value. Staff try hard to please and have always been very courteous. Generous portions and something for everyone. I always choose the carvery if there for dinner." 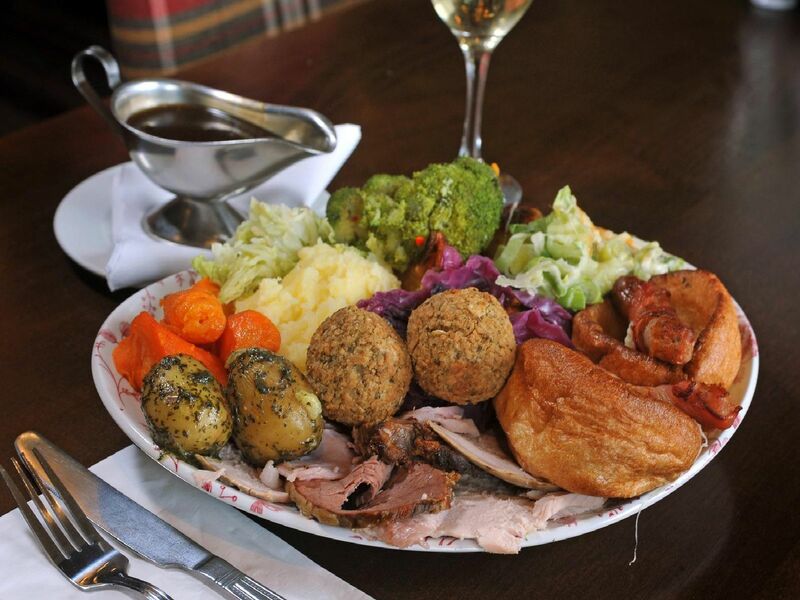 "We all went for the carvery and not disappointed,choice of 4 meats and plenty of veggies,really nice carvery that I do recommend." "One of the best carveries I have ever had. We will be visiting more often"
"Went for Sunday lunch tand we were not disappointed. There was a good selection of meat and all the veg and trimmings you would expect to go with it. We thought it was very good value for money"